Oh my goodness! 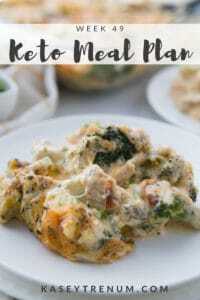 This Lemon Keto Bomb Recipe is so delicious! 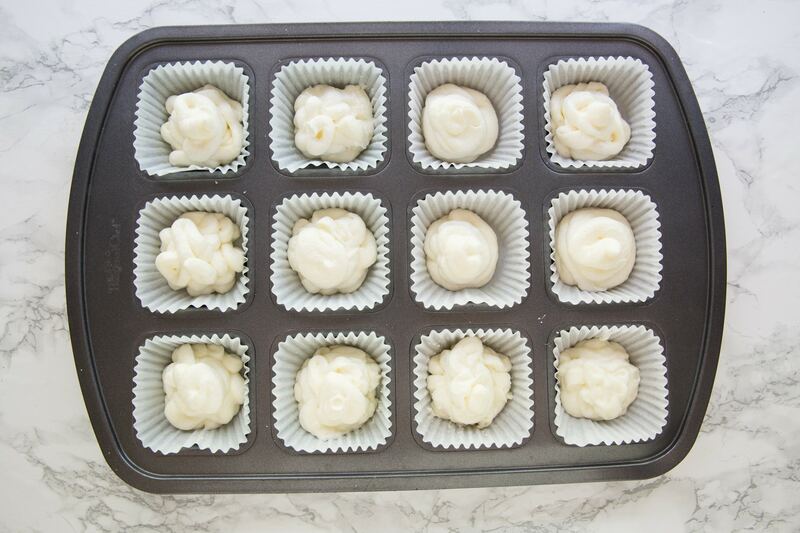 Fat bombs often get a bad rap, but this one is so light and refreshing. I love the lemon flavor, and I know you will. 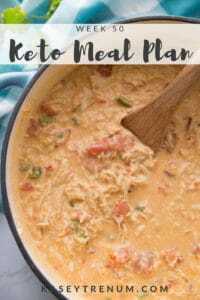 Check out my easy recipe and make a batch for yourself. 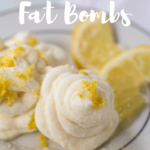 This lemon keto bomb recipe is such a refreshing fun treat. I love how easy they are to make. If recipes are too complicated, then I typically don’t make them. These Lemon Fat Bombs only require four ingredients and can be ready for the freezer in about 10 minutes without heating up the kitchen. I love anything lemon or strawberry flavored, especially now that the weather is warming up. 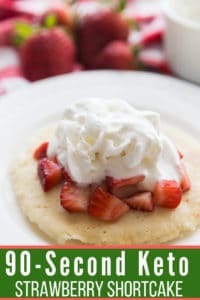 This recipe is much like my Strawberry Fat Bombs but tweaked just a bit to add lemon so that they have an entirely different flavor. Even if you don’t love to cook or aren’t experienced making fat bombs, anyone can make these. Since fat is the most significant part of a Ketogenic Diet, having Fat Bombs on hand when hunger or cravings hit can keep you on track. I don’t love a lot of extra tools in my kitchen, as I like to keep it simple, but I have found that a zester and citrus juicer comes in handy. Be careful when using a zester as you only want to use the very top layer of the lemon zest. If you go any deeper, you will be getting the bitter part of the lemon peel. I recently added a citrus squeezer to my kitchen tools for my Lemon Pie and Key Lime Mousse recipes. I can’t believe how much more juice it gets out and how easy it is to use. 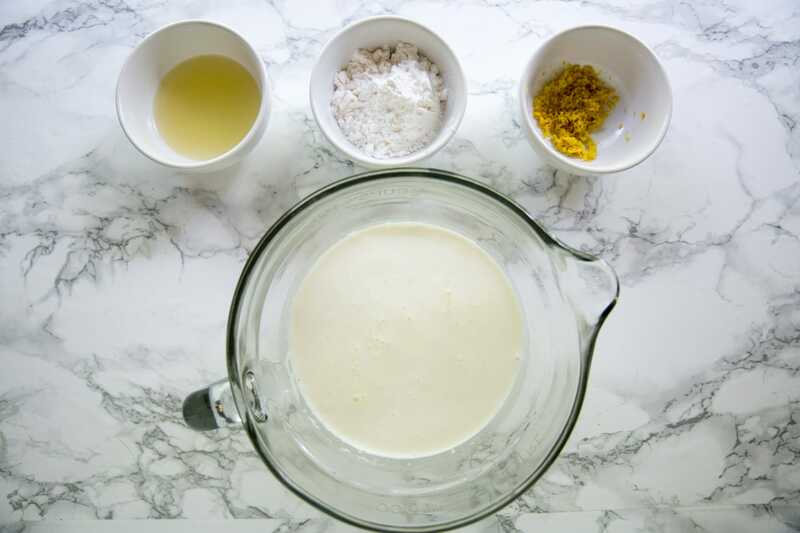 You can scroll to the bottom of the post for the full recipe, but I like including my step-by-step photo tutorial. Some people prefer seeing the process visually, so check it out! 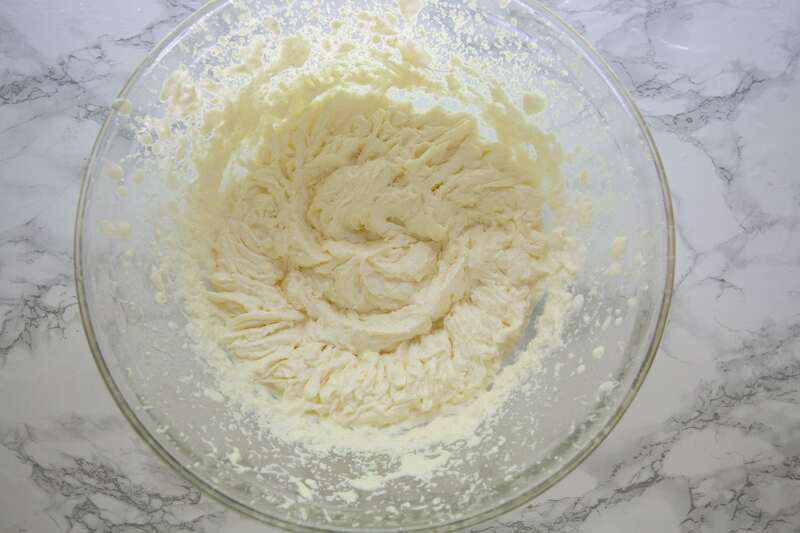 Using an electric mixer mix beat the batter until soft peaks form. Put cupcake liners into a muffin tin, then set aside. Use a plastic baggie or icing bag to pipe mixture into liners. If you’d like, sprinkle the optional lemon zest on top and place into freezer. 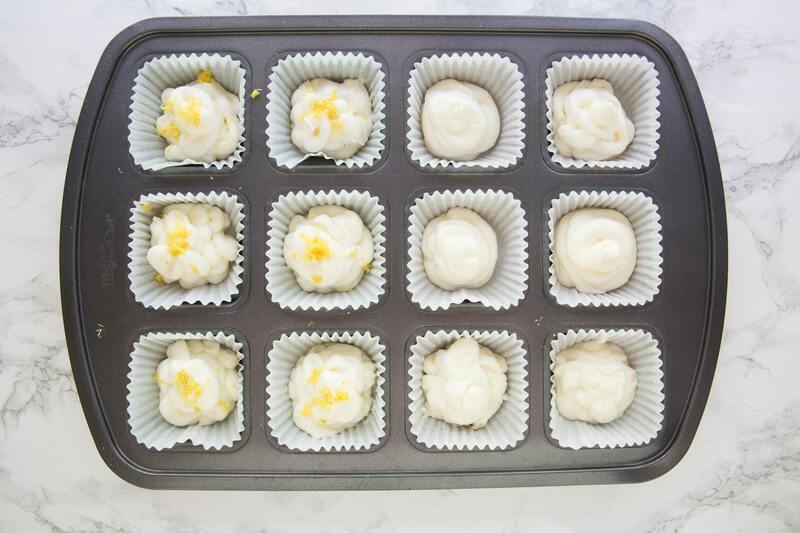 Once the Lemon Fat Bombs are frozen place them in a sealed container and store in the freezer. Using a plastic baggie or icing bag carefully pipe mixture into the cupcake liners. If desired, sprinkle extra lemon zest on top. 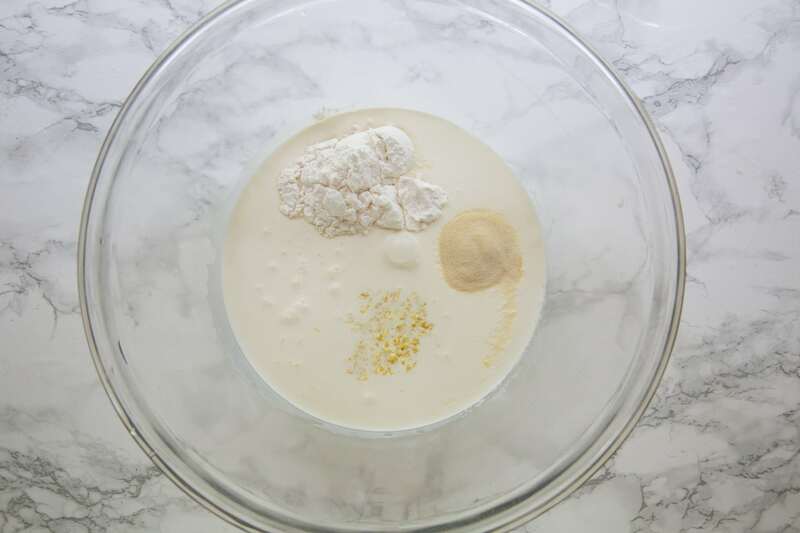 Place Lemon Fat Bombs into the freezer. Once frozen place into a sealed container and store in the freezer. The sugar alcohols from Swerve are not included in nutritional information since most subtract. 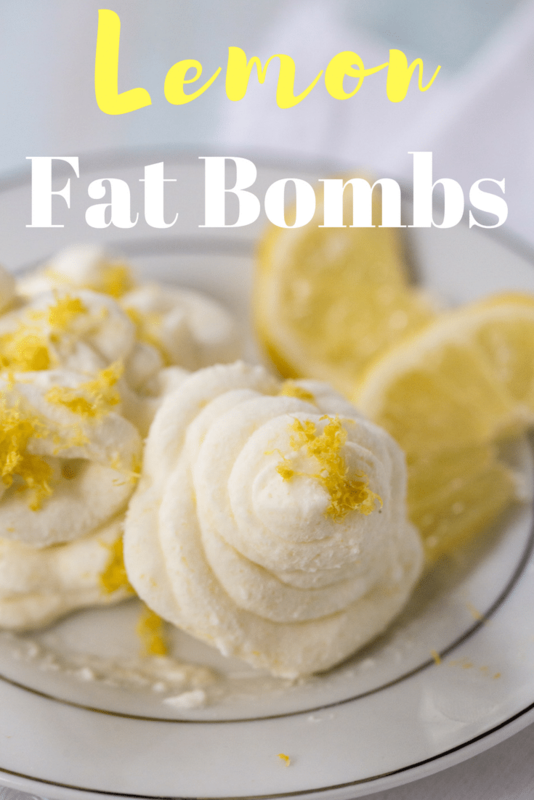 I know you are going to love these light lemon keto bombs. 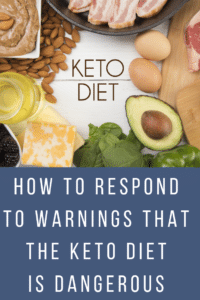 If you are looking for more great recipes, make sure to bookmark our Keto Recipe Index. Check out our other favorites listed below! When you use the swerve what is the ratio to sugar? I think it is the same as sugar, but I’m not 100% sure. I made the lemon fat ball and they are delicious but Are the nutrional facts for the batch, per fat ball? It is listed per serving not the batch. They are wonderful my wife loves my fat balls!! Is a serving 1 bomb? 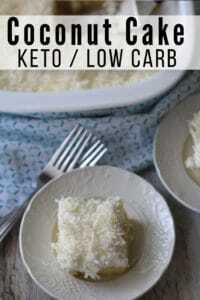 I don’t bake with Stevia so I am not sure what the conversion would be. Sorry!